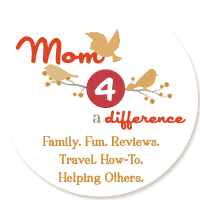 Mom 4 a Difference: Congratulations to Patricia Hancock - Winner of a One Night Stay at Historic Smithville, NJ! 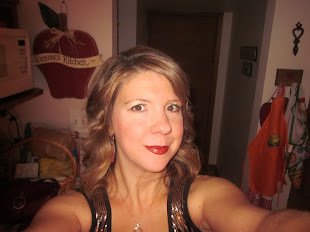 Congratulations to Patricia Hancock - Winner of a One Night Stay at Historic Smithville, NJ! 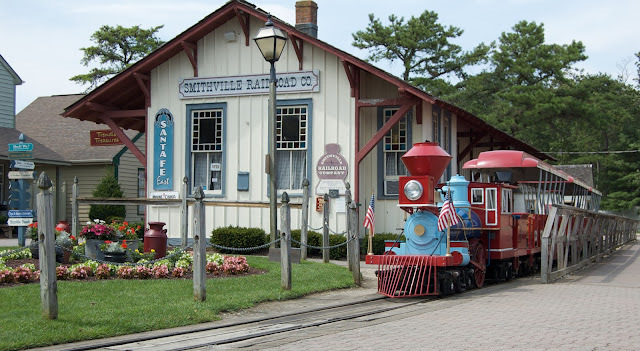 Congratulations to Patricia Hancock winner of a one night stay at Historic Smithville, NJ! Enjoy your stay!